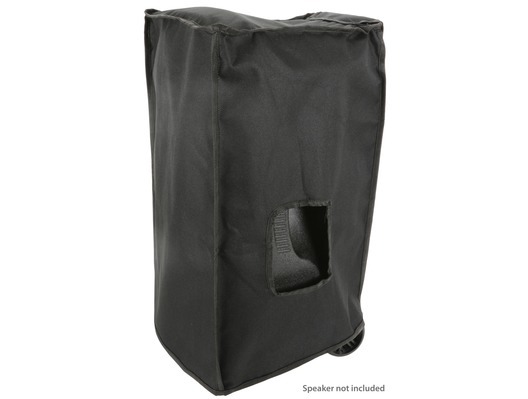 The QTX Busker 12 Slip Cover is a water-resistant slip-on cover tailored to fit the QTX Busker 12 and 12U portable PA units. 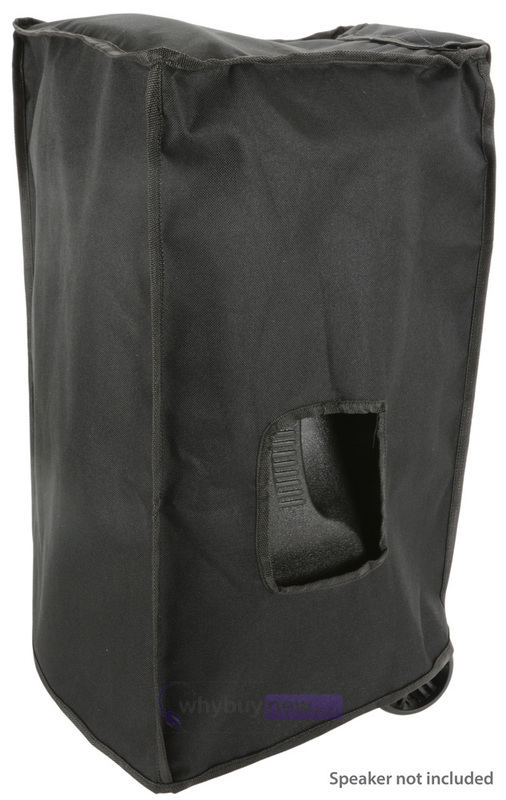 Durable fabric and sturdy seam binding combine to produce an effective shield from liquid, dust and cosmetic damage. 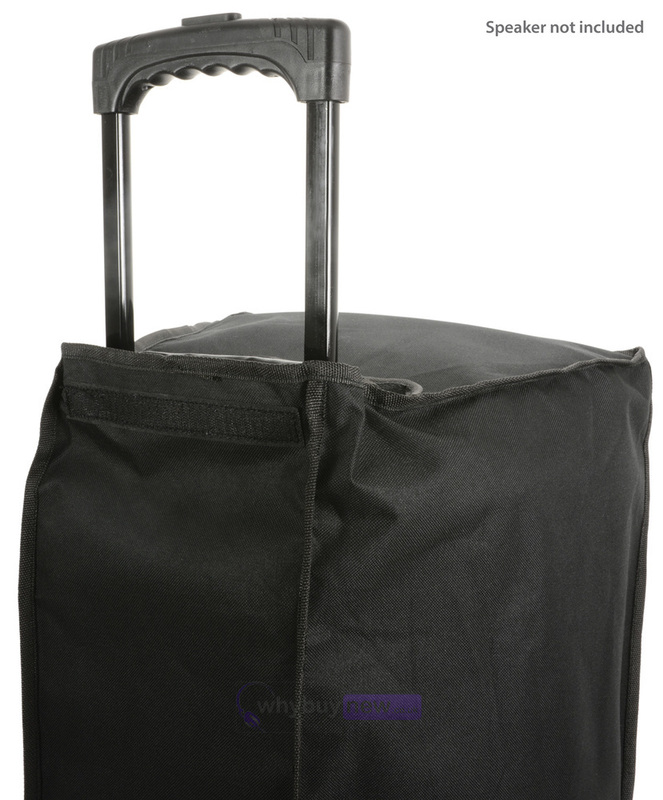 Despite its hard-wearing construction, this cover is also lightweight and features cut-outs for the unit's handles making it perfect for easy transport.